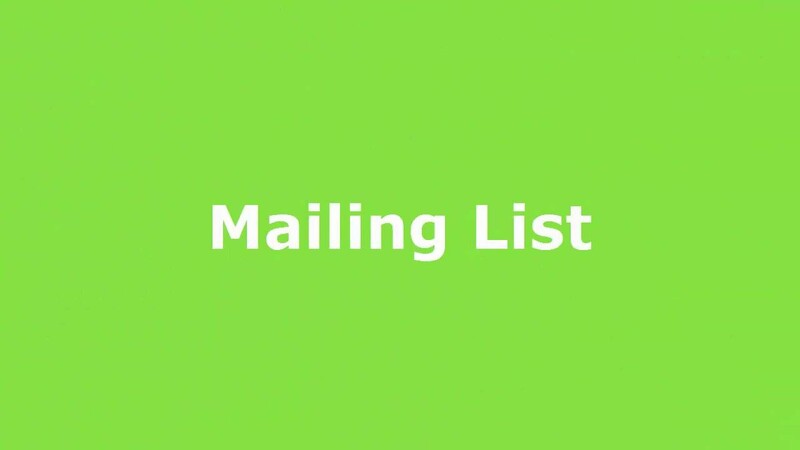 Mailing List is a Communication tool that can be used to email specific Users, Roles, or Groups within the course/site. Begin by clicking Mailing List within Communication from the Left Navigation. Click on the To field to access a drop down list of all users, groups, and roles within the course/site. You can type in names or emails in order to search through users within the course here as well. The drop down list will organize users first by Roles. All defined Roles are listed and in addition the User Role is further categorized based on Graduation year of Users. You will see a number in parenthesis indicating the number of users within the Role. Also available in the To drop down menu is a list of Groups, defined in your course's Small Groups tool, and Individuals. Clicking the blue Advanced button will provide a pop-up window containing detailed information about the Roles, Groups, and Individual users in a course, including their full name and photo if available. The CC field allows you to email individuals outside of the course/site as well. If you want to send the email to more than one person outside of the class you need to separate the email addresses with a semicolon (;). Use the Subject field to enter the subject of your email. This field is required. Type your email into the Message field. You can also drag and drop attachments, or add attachments by clicking the Attachment icon in the editor. Click here for more detailed information on uploading (attaching) files in SOLE. Once you have completed your message click the green Send Message button to send the email. Click the red Cancel button to cancel the email. A copy is not saved and emails cannot be rescinded so make sure to click these buttons carefully. The first will be a receipt containing a list of all recipients. The second will be an exact copy of the email.